A Brand New Genuine Peugeot 106 rear anti-roll bar, size 24mm. 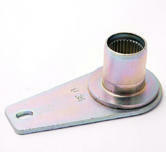 This 24mm bar was fitted to Peugeot 106 GTi 1.6 16V & 1.6 Rallye. Fits TU5J2 & TU5J4 ENGINES. Very easy to fit and replace. Very common upgrade to lesser model spec. 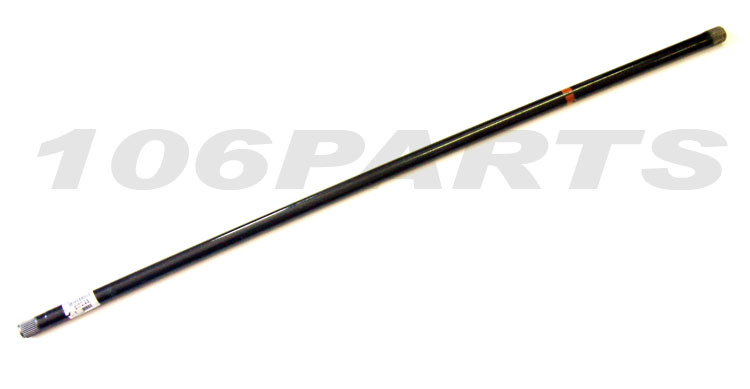 Part Description: A Brand New Genuine Peugeot 106 rear anti-roll bar, size 24mm. 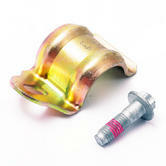 This 24mm bar was fitted to Peugeot 106 GTi 1.6 16V & 1.6 Rallye. Fits TU5J2 & TU5J4 ENGINES. Very easy to fit and replace. Very common upgrade to lesser model spec.